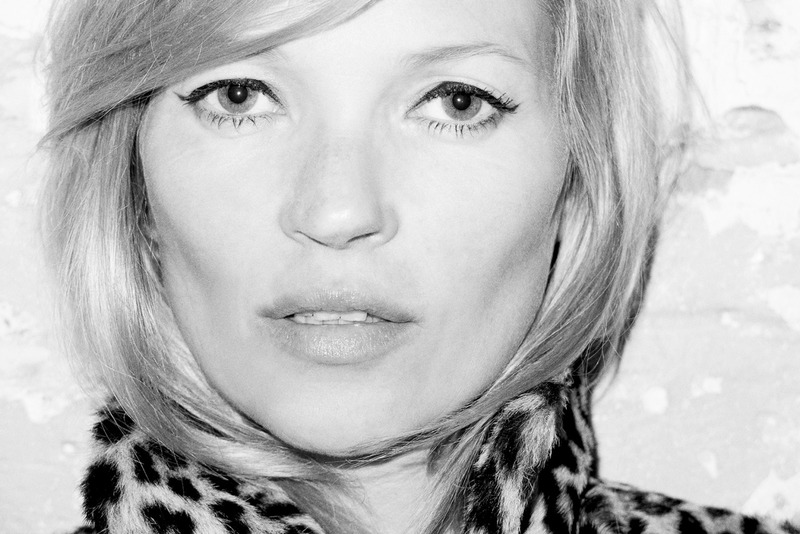 S A M I Y A: Kate Moss by Terry Richardson! Icon Kate Moss took a visit at Terry Richardson's studio! Wearing an awesome leopard printed coat a black shirt with a black skinnny and black boots. Continue reading for all the images!